Orthokeratology, or “ortho-k,” is a non-surgical procedure designed to reduce nearsightedness or myopia. Read on as Eye and Vision Care shares an in-depth look at how it works, and if it’s right for you. Nearsightedness is typically addressed using prescription eyewear, contact lenses or procedures, such as LASIK. While these options are effective to some degree, they’re not always the ideal option. Many find eyeglasses cumbersome, especially when the lenses are too heavy. Others find contact lenses just as cumbersome, and they generally aren’t safe for use during sleep. Yet others are not comfortable with the notion of having a blade (a specialized one, to be exact) or a laser being used on their eyes. The orthokeratology process is simple. 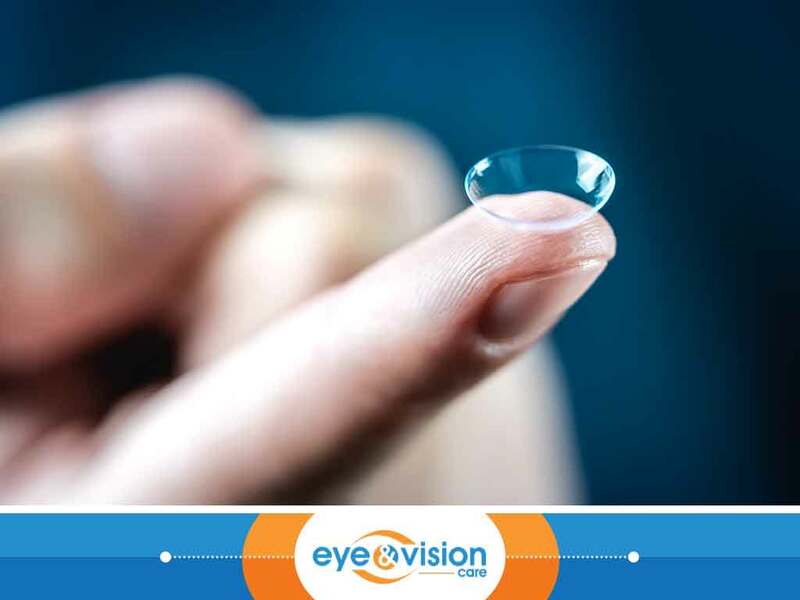 Specially designed gas-permeable (GP) lenses are worn by the patient just like regular contacts. But instead of using them for their daily activities, the patient wears them before they go to sleep. The GP lenses reshape the contour of the cornea, which ultimately leads to significant improvement in vision, and can even inhibit progressive myopia. After treatment, the patient will need to wear the lenses less frequently. Most optical procedures only work on adults, but orthokeratology can be used on children as young as eight years old. This is perfect for children who are interested in athletic activities, as they can get into sports at a young age without worrying about losing their glasses or contacts while at play. Certain tests will need to be performed, and a series of checks will have to be done for the first few weeks to ensure that the treatment is indeed working. Orthokeratology has been found to work better on children because of their more flexible corneas. Orthokeratology may take slightly longer in adults, but the results are nevertheless successful. To learn more about orthokeratology, call Eye and Vision Care today at (703) 910-5952. You can also fill out our contact form to schedule an eye exam. We serve South Riding, VA, and the surrounding areas.